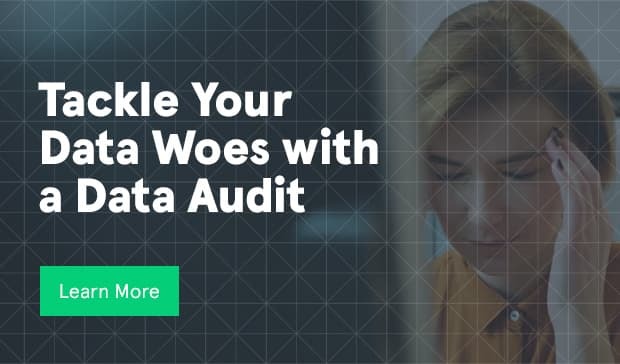 Neustar solutions ensure you have accurate, timely, reliable and relevant information to make the best decisions for your organization. There are errors in the form, correct the highlighted fields to submit the form. 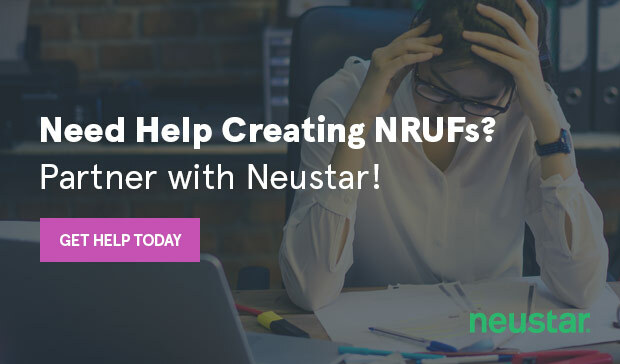 One of our representatives will contact you soon with helpful resources and information on Neustar solutions for your business. Neustar’s Port Power Search (Port PS) is a user friendly, web-based application that provides real-time access to authoritative, industry telephone number (TN) data and seamless integration with the Pooling Administration for block and code provisioning. It provides a one-step process to query for primary and alternative telephone number service provider information. Do I have to be an NPAC user to use Port PS Basic? Yes. You must be registered with the NPAC to use any Port PS module. Only NPAC “Users” (i.e., those having executed the appropriate, regional NPAC/SMS User Agreements with Neustar as the NPAC Administrator) are entitled to receive data from the NPAC. Because Port PS queries an LSMS that contains data from the U.S. NPAC, all Port PS customers must be U.S. NPAC Users - Neustar does not have the discretion to provide otherwise. Who should I call with Port PS questions? How do I register for Port PS? Does Port PS have an API? Yes. The Port PS Application Programming Interface (API) automates the retrieval of ownership and routing data on large volumes of TNs without manual data entry so you can easily integrate with your own back office systems. With Query Manager, you can report on your entire TN inventory using your SPIDs and OCNs. 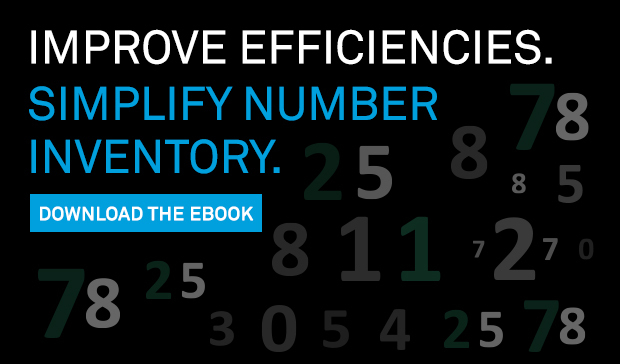 You may generate the queries at the TN, Block, or Code level, plus, you can use a variety of parameters (for example, geography or LRN) to pinpoint specific subsets of data in your TN inventory. Query Manager also has standard reports to allow you to easily get information on porting activity for a specific time period, or a list of TNs for a given LRN(s). Resource Inventory Management System (RIMS) is a comprehensive application used to interact with the Pooling Administration and NANPA for block and code administration. RIMS automates the process of requesting, modifying, returning, or disconnecting blocks and codes, performing all the necessary validations. It also tracks and stores your transactions to enable you to fulfill regulatory requirements. Because RIMS stores your forecasts and your interactions with NANPA and the Pooling Administration, it can analyze pool block exhaust forecasts and create forecast reporting and other regulatory reporting and send the reporting to the numbering administrators, (i.e., NRUF Reporting and Pooling forecasts). Can't find what you're looking for? Ask the expert. We're sorry you didn't find what you were looking for. 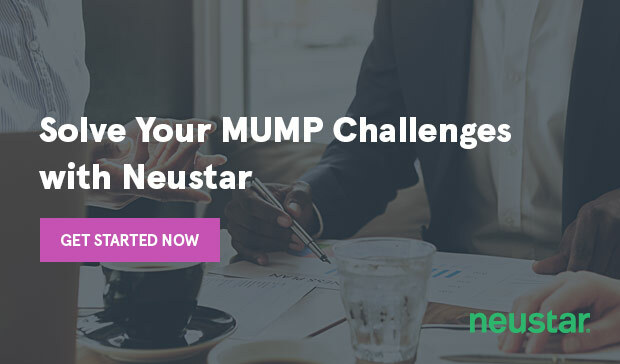 Please submit your question below, and a Neustar Subject Matter Expert (SME) will respond shortly. Your request was received and we"ll get back to you shortly.